JERUSALEM (CNS) — A new Israeli law that allows the government to revoke the permanent residency status of Palestinians living in East Jerusalem is contrary to international law, said the director of a Catholic legal aid center. “Under international law, East Jerusalem is occupied territory, and the Palestinians living in East Jerusalem … are under occupation. So this law would require people under occupation to be loyal to the occupying power. Clearly this is contrary to international law,” said Raffoul Rofa, director of the Society of St. Yves Catholic Center for Human Rights. “This law requires non-citizens of the State of Israel to be loyal to a country they are not citizens of,” said Rofa. The St. Yves society, working under the patronage of the Latin Patriarchate of Jerusalem, provides free legal aid to those who need it. According to the law, residency status of East Jerusalem Palestinians can be revoked if they engage in terror or other anti-Israel activities. The law also will allow for the state to deport anyone whose residency status has been withdrawn. The law stipulates three situations in which the residency can be revoked: if the original status was granted under false pretenses, if the resident endangered public safety or security, or if he betrays the State of Israel. The interior minister must have the approval of the justice minister and consult with an advisory committee, which will be set up by the interior minister in order to rescind the residency status. The interior minister’s decision can be appealed by filing a petition to an administrative affairs court. Unlike Palestinians living in the West Bank and Gaza, East Jerusalem Palestinian residents — who were born in Jerusalem — are subject to Israeli law, although they have only permanent residence status in Jerusalem and do not have Israeli citizenship. They are legally stateless, as they also do not have Palestinian or Jordanian citizenship. 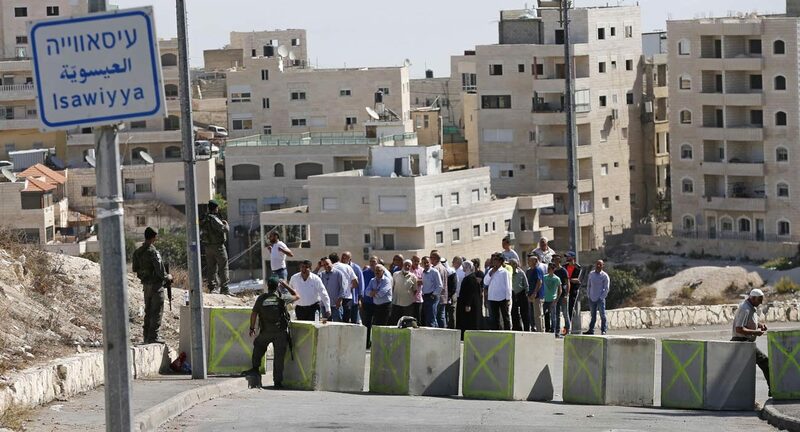 “In general, Palestinians in East Jerusalem are always under threat of losing their residency,” said Rofa. “If they live outside of Jerusalem for more than seven years or take on citizenship in a different country” they can lose their residency. Supporters of the bill contend that individuals who aim to harm Israel should not be able to continue receiving social and financial benefits from the state.